So you have started your training, well done! You should now be getting comfortable with the three disciplines. The next phase is to devise a strength program that will allow your body to handle this stress better, prevent injury and allow more movement efficiently. Lets unlock some of the KEYS. 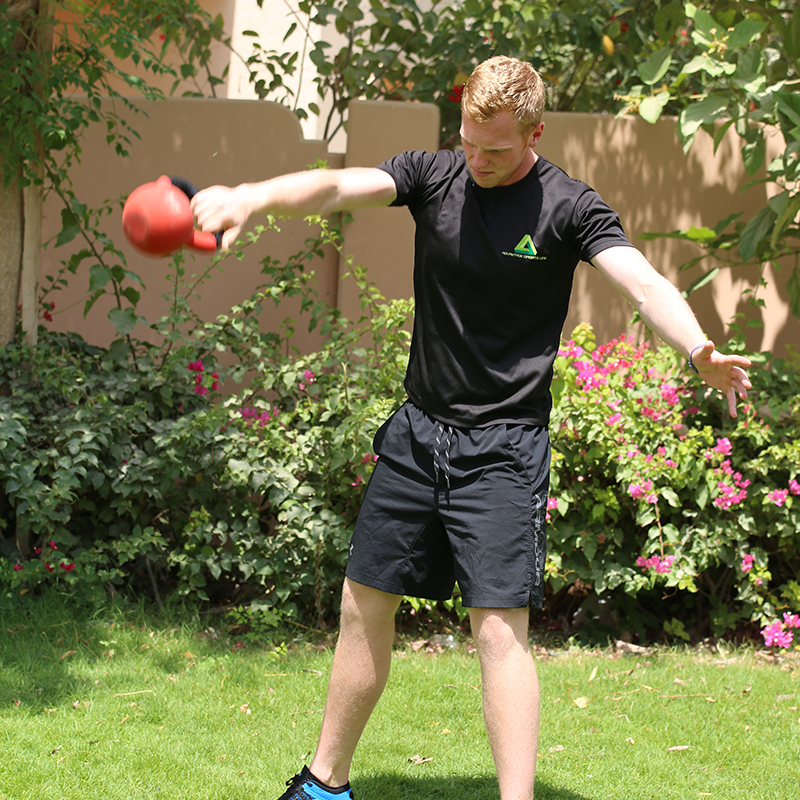 A great place to start is getting all the muscles to fire properly, the body moves in a habitual manor and we want to train our body to move intentionally. Firstly a well-planned warm up and proper technique is KEY to success. 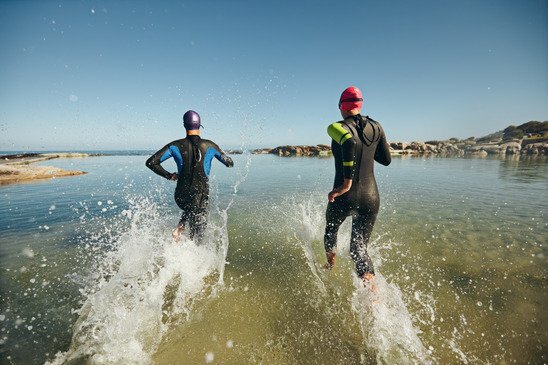 Due to the nature of this sport almost all triathletes have an unilateral imbalance because of the large amount of time spent on the bike and running. Adopting unilateral and single leg exercises into your program is KEY. When planning your program it can be hard to get the balance; you don’t want to be lifting heavy weight for fewer reps only but you also don’t to be lifting lighter weights for higher reps. Super sets are KEY to over all body strength. On the day most energy expended is going to be through the legs. More powerful legs are going to translate into a faster time and a more economic movement in all three stages. KEY to your goal, squats, deadlifts and lunges. A strong core is hugely beneficial in all disciplines, stabilising the spine & keeping a perfect posture are absolutely essential for a faster time. Now by core I don’t mean just abs but rather all the muscles that support us. KEY exercises are plank variations, kettlebell windmills and turkish getups. namely the back and shoulders, the pectorals do have a part to play but having a fast swim time in mind strengthening the back and shoulders will reap the biggest reward. Not to mention the vastly improved posture and structural stability of the body on the bike. KEY exercises are unilateral rows, lat pull downs and kettlebells.